This afternoon, Logitech announced that it has acquired popular sport Bluetooth headphone maker, Jaybird, to the tune of $95 million. 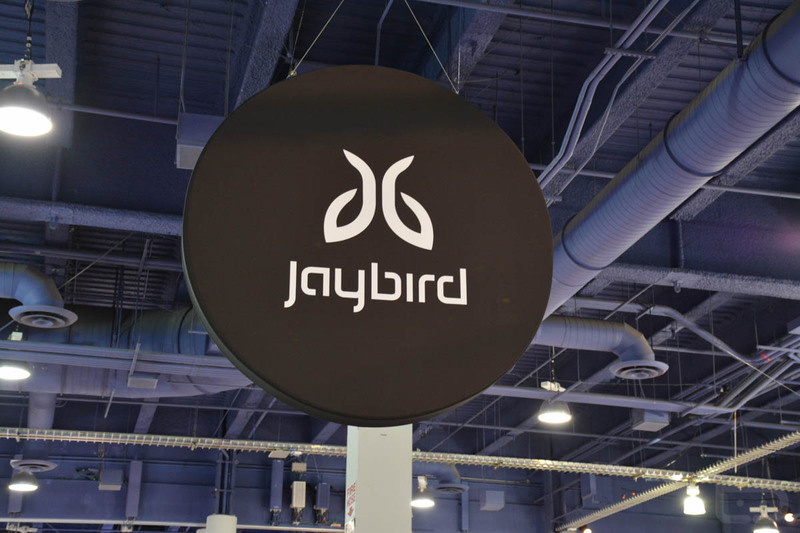 Logitech will pay Jaybird $50 million in cash, but then they are including a $45 million earn-out, depending on how sales of Jaybird’s products continue over the next couple of years. By buying Jaybird, Logitech is showing that it is taking audio more serious than ever. With Jaybird on board, they now own one of the best sport Bluetooth headphone makers and arguably the best Bluetooth speaker maker in Ultimate Ears (UE), who you may know from the UE Boom line. Logitech tells us that Jaybird will remain a separate brand. All parties expect the acquisition to close in the coming weeks.